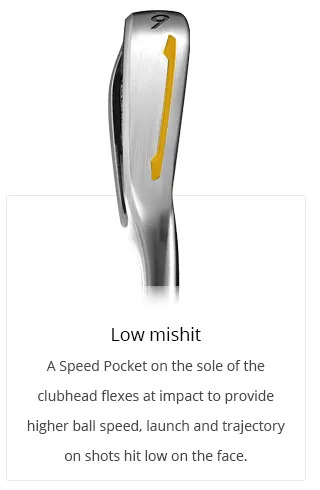 Mis-hits happen, knowing that there’s backup for those times is very reassuring. 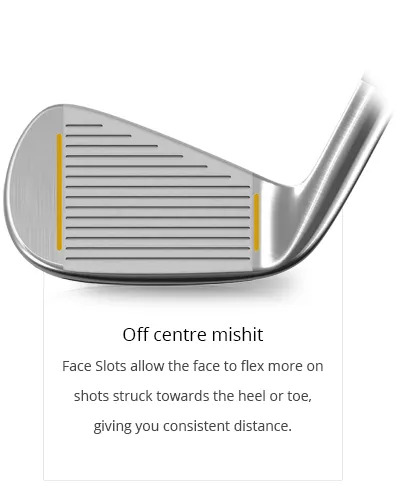 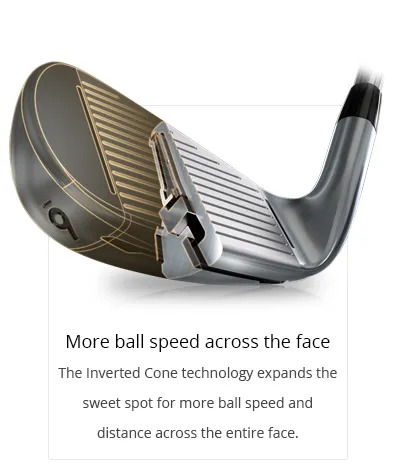 Each player is unique in terms of body dimensions and swing so there simply is no one-size-fits-all, especially when it comes to Irons. 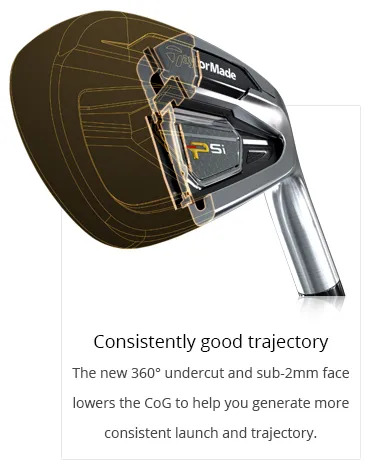 This is why a custom fitting is so important. 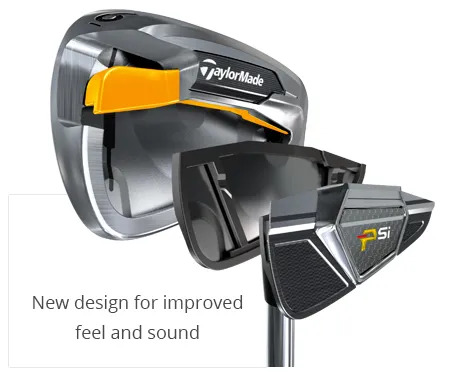 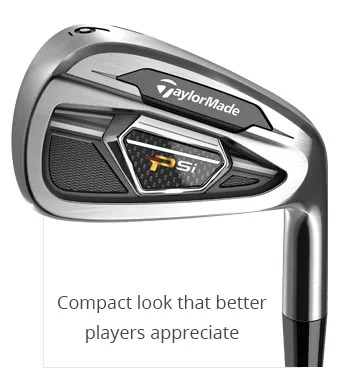 If you’re looking to hit better, more consistent, approach shots, then come in for an assessment and let’s see if the new TaylorMade PSi Irons offer the right solution for you.